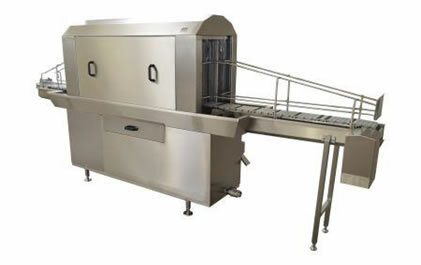 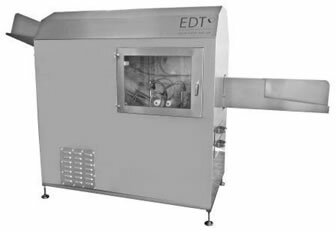 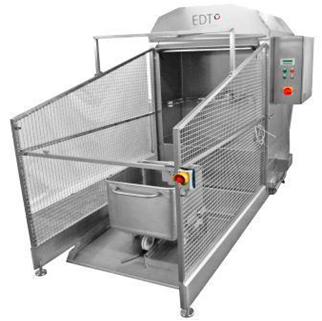 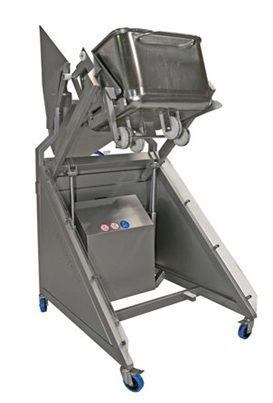 A range of quality stainless steel machinery and equipment, customized to food and sanitary standard. 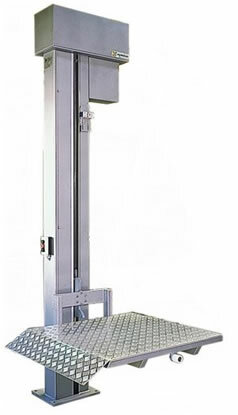 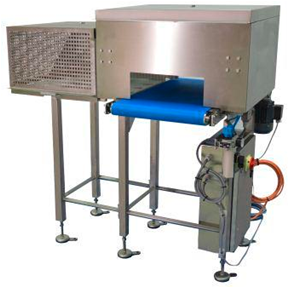 Many designs are made to cater for all requirement of food industry operations and processes. 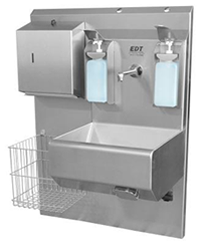 Products available for personal hygiene include hand wash and sanitation, storage construction, work stations, operation facilities and accessories. 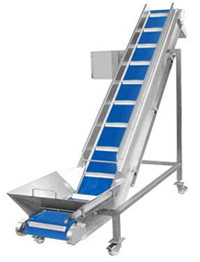 For the food manufacturing processes; conveyors, lifters and loaders are specially made for food products’ handling and transport. 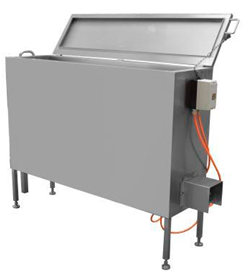 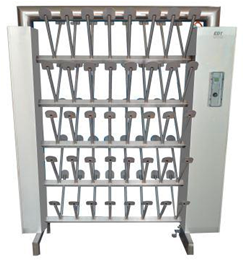 Various washing machines are made for cleaning of crate, trolley, pallet and cake tin. 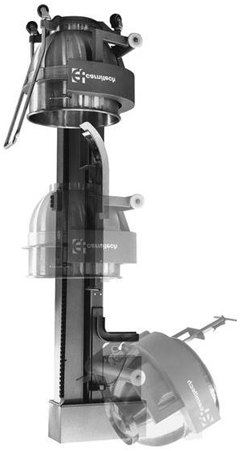 A water technology system is also formulated for water treatment and disinfection of pressurized water for plant cleaning.